I'm not an expert on the subject, but I have noticed a shift in Asian historical fiction over the past decade or so. My first exposure to Asian literature tended to place an inordinate amount of emphasis on colonial powers. Whether intentional or accidental, it's hardly surprising that Asian literature would be colored by the region’s tempestuous relationship with the domineering west, especially among writers writing in English such as V.S. Naipaul and Salman Rushdie, given the historical largesse that European power expansion had on the globe until well into the 1980s. Most (if not all) of the prominent Asian writers of the era were educated in the colonial education system. The end result were several generations worth of writers who examined their own culture as a reflection of a distant European culture. While the notion of colonialism was certainly one that deserved examination, it literally dominated the literature in a way that left very little room for other themes. In that sense, colonialism became the proverbial elephant in the bed for Asian writers. However, as colonialism in Asia gradually recedes from the collective consciousness, we are presented with a second (and now third) generation of post post-colonial Asian literature (if this term is not yet coined, it's mine). And as it comes of age, there has been a sea change in the focus of literature from the Asian perspective. As a result of time and distance, colonialism has, mercifully, become less and less relevant as a theme in Asian literature. Asian writers are free to examine other, more organic experiences that have nothing to do with the White Man's Burden. Recent authors such as Jessica Hagedorn from the Philippines, Jeet Thayil from India and Amitav Ghosh from Bangladesh are just a sampling of the new wave of refreshingly innovative Asian writers on the current literary landscape. 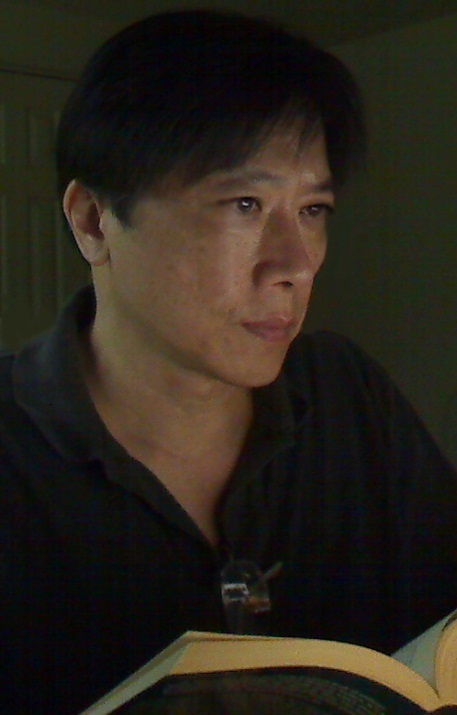 If you are looking out for names to add to the growing list of skillful Asian writers, look no further than Khanh Ha. His debut novel, Flesh is a somber, brooding and grim exploration of revenge and moral responsibility in turn-of-the-century Annam (present day Vietnam). If debut novels are, in essence, a declaration of an author's intent, then you could do a lot worse than pick up this interesting little novel by Khanh Ha. Flesh is told from the perspective of Tai, a young Annamese boy who witnesses his father's execution for banditry in the opening pages of the book. Tai's family reclaims his father's body but not the head, which is sent to a neighboring village to be displayed. Tai makes it his own personal mission to reclaim his father's skull from the village and provide it and his father's body and afford it with an auspicious resting place according to East Asian tradition. This daunting mission takes Tai from his village to the city of Hanoi and under the wing of a wealthy Chinese businessman and becomes involved, both physically and psychologically, with a beautiful young woman from Yunnan. Flesh is the quintessential story of revenge. At its heart it is a brutal tale about brutal people living brutal lives during a brutal time. But if all you take away from Flesh is its moodily executed story of revenge, you are only getting half the picture. At its core, Flesh is about coming of age and trying to be a good person and do the right thing in a world where the temptation to resort to crime and murder are all too common. Through Tai, we are exposed to a cruel and remorseless world of banditry, savagery, and addiction. 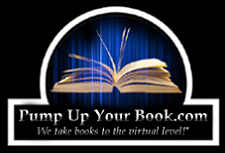 Tai walks the razor's edge of temptation on virtually every page of the novel and, like most people, succeeds as much as he fails in trying to be a decent human being along the way. In that respect, Flesh is as much a novel about humanity as it is about humanity's proclivities toward barbarity. Ha's prose is dream-like and poetic. It has a lucid quality that, in it's better moments, adds volume and flair to the writing, though in portions, Ha's style gets the better of itself and becomes a convoluted morass of thoughts. I had mixed feelings about Ha's style. He tossed in enough great writing to make me sit up and take notice, but its uneven quality betrays his inexperience as a novelist. Flesh is not a great novel, but it is a very good one. As a purpose statement, even this inconsistent novel is worthy of notice. 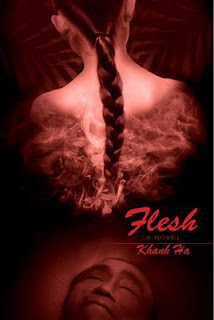 I should think that readers of Asian literature, and specifically Asian historical fiction, should take notice of Flesh. Ha has laid a foundation for what could be a very promising career. Thank you, Ryan, for a gracious review. I am glad that you liked the mood and the ambiance in FLESH and hope that readers would also find in it, besides all the sensuous descriptions, a valuable read on history lesson and moral obligations of kinship that brings together the broken lives of the demimonde, and the bruised, fallen lives of some others. (Among them the boy, psychologically damaged by his family tragedy, who no sooner gets his life together than falls in love with a mysterious girl and finds his life in peril.) 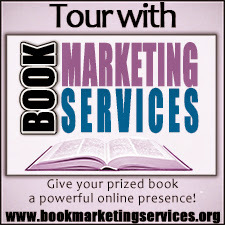 What you captured from the book means much to me that others might get a chance to experience it themselves.